Description: All moving shots were filmed with a Phantom4 (exteriors and interiors). 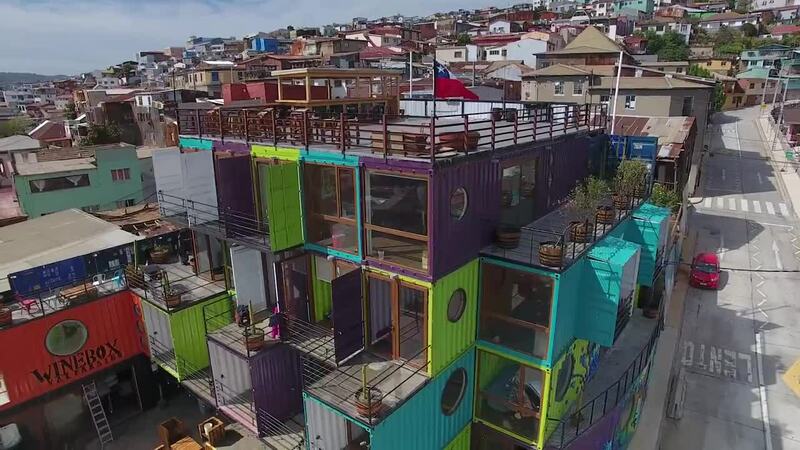 Produced for one of the coolest hotels you'll ever see, WineBox Valparaiso. Made entirely of containers and recycled materials.